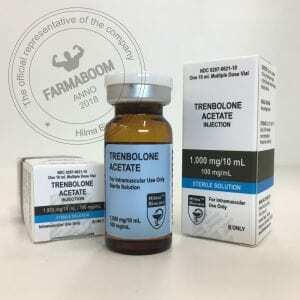 TrenaGen Mix is a Trenbolone mix of 3 esters, short and long acting (Trenbolone Acetate, Trenbolone Hexahydrobenzylcarbonate and Trenbolone Enanthate). This blend allows a peak level to be reached rapidly, followed by an extended release. 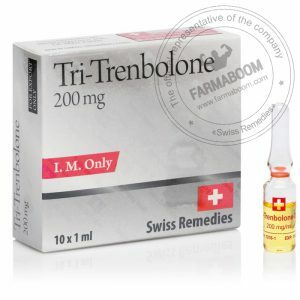 This is to ensure that the level of hormone in your system remains constant and stable for as long as possible. It has all of benefits of Trenbolone combined with the the advantages offered by the esters attached. Because of the versatility of Trenbolone, TrenaGen is perfect for both cutting and bulking cycles. 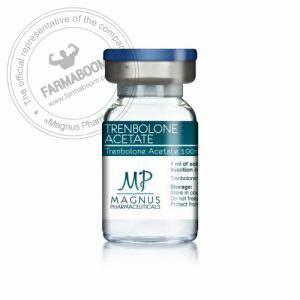 It can be used to pack on large amounts of muscle, or it can be used to preserve lean muscle tissue. Whether your goal is off-season bulking, dropping weight, getting stronger, preparing for a contest or improving sporting results, TrenaGen will get you there. Considered as the most popular steroid on the market, it is well known its main asset is to promote impressive muscle growth. The 3 esters allows a specific process to reach this goal. 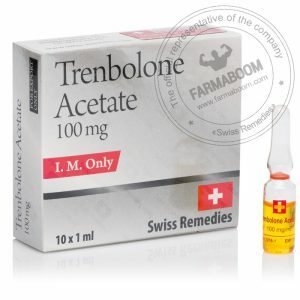 The acetate ester quickly releases the Trenbolone in the body while the Hexahydrobenzylcarbonate ester extend its and then enanthate maintains it. 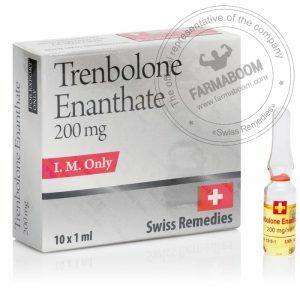 The long acting process of the enanthate ester is very beneficial for users because the injections are less frequent. 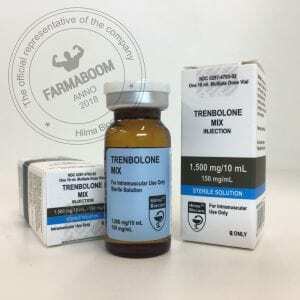 The TrenaGen Mix provides all the usual benefits of Trenbolone such as increasing muscle strength, burning fat and of course, impressive muscle development. 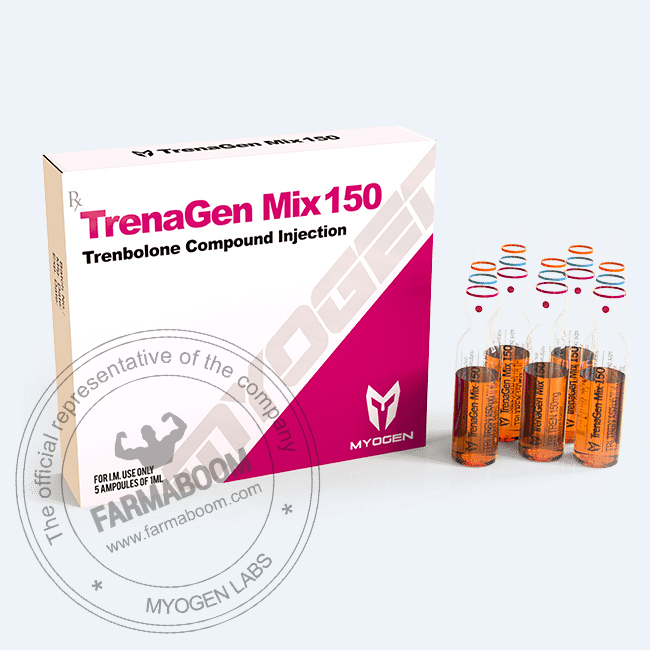 These advantages combined with those of the 3 esters make TrenaGen a powerful and popular mix.